Our Creator has made himself known. 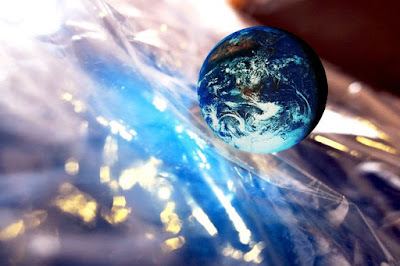 Just look around and see the wonders of his work (Rom. 1:18-23), unless you are suppressing the truth. 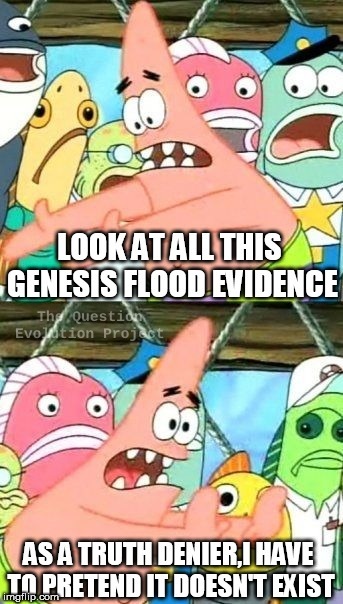 Likewise, there is a great deal of evidence all around us for the global Genesis Flood. Unfortunately, people prefer atheistic interpretations of geological information and choose to deny the Flood — which is something we were told would happen (1 Peter 2:3-7). Inselbergs and other planation surfaces might be easily dismissed as anomalies, but they are found all around the world. Fossilization itself is evidence of the Flood as well, since there are billions of things buried all over and this requires a great deal of sediment and quick action. Indeed, secularists believe in long ages despite fossils that are found in "wrong places" according to their paradigm . There are also many smaller floods to consider. 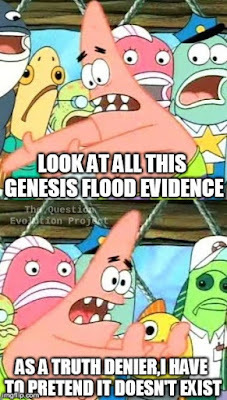 I'll allow that these by themselves are not conclusive proof of the Genesis Flood, they add to the cumulative evidence. Some of them are residual effects of the Flood, such as the Lake Missoula flood, the formation of the English Channel, and others. These also show the power of large amounts of fast-moving water on smaller scales than the big Flood. This is where I will turn you over to another article, which is only slightly larger than this introduction. To read that, click on "Power of Past Super-Floods".